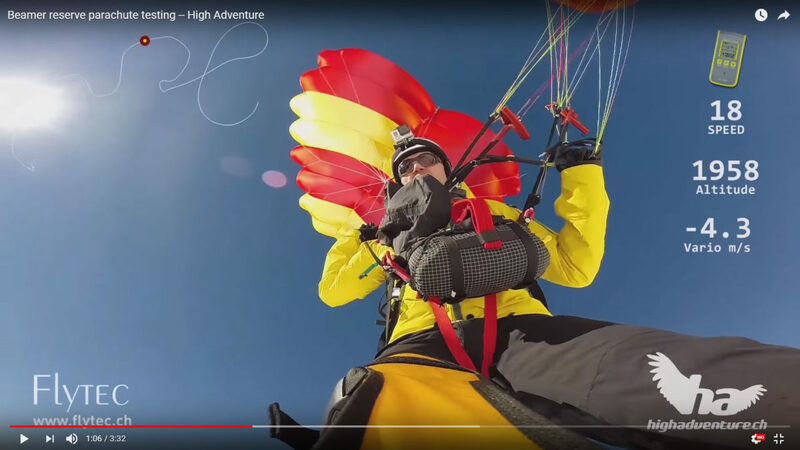 In 1995 High Adventure opened a new chapter in the history of paraglider reserve parachutes with the Beamer, a paragliding reserve based on the famous Rogallo wing concept. In this enlightening interview with Urs Haari, we talk about the development process, modern reserves, the lightweight fashion, small sizes, tracking (airspeed) and the reserve parachutes of the future. 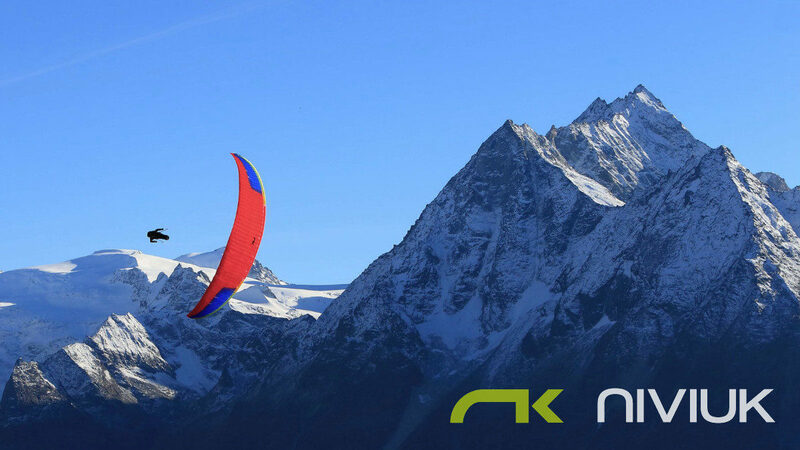 A summary of the main Niviuk Paraglider Technologies which go into Niviuk paragliders and harnesses, from 3DL to TNT. 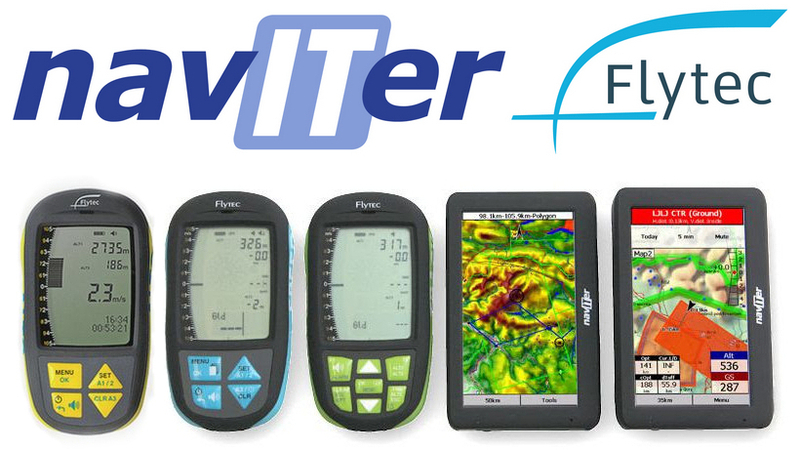 Comparison of Naviter and Flytec freeflight instruments: Flytec Element Alto, Flytec Element Speed, Flytec Element Track, Naviter Oudie 4 Basic and Naviter Oudie 4. The Flybubble team use radio headsets a lot and, having tried all sorts of them over the past 20+ years, have come to the conclusion that they are all relatively fragile things which can be easily broken - especially on launch, particularly if poorly set up by the pilot or the pilot gets dragged. We've settled on the 'middle ground' with good value radio headsets which are good enough quality to use and relatively inexpensive to purchase and repair (or replace). A quick reference defining the forces kN, daN, kgf, working load limits and other related technical terms. A guide to help you choose the right size gloves. A simple guide to help you choose the right size footwear. 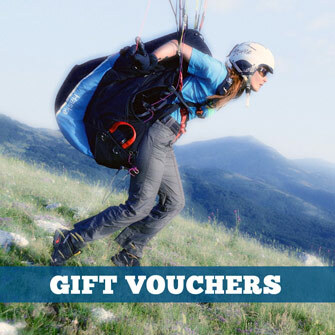 Subscribe to our YouTube channel for educational paragliding videos, reviews, XC secrets and more!